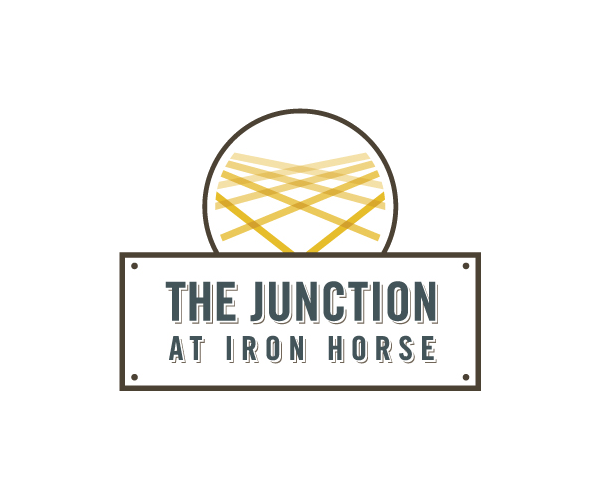 The Junction at Iron Horse’s UA roommate matching service can help you find someone awesome to live with. Just fill out a questionnaire about your sleep, study and social habits, extracurriculars, and pet preferences, and we’ll match you with another student who has a compatible lifestyle. 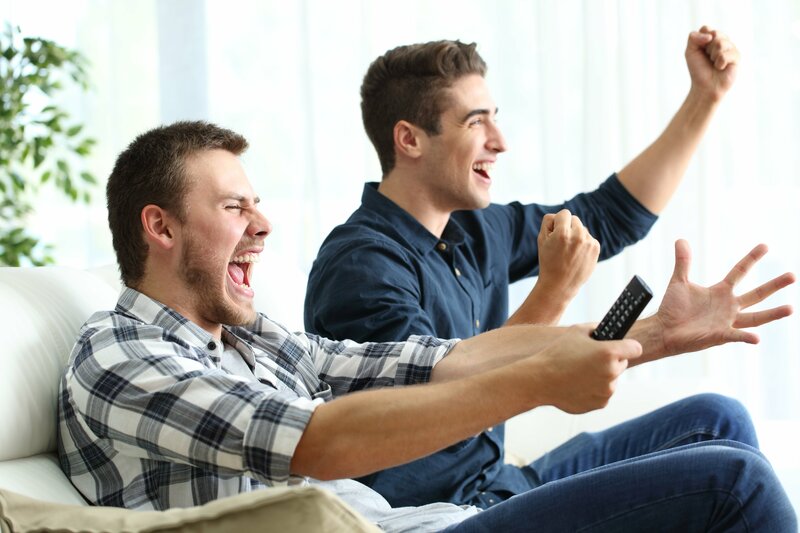 Whether you have one, two, or three roommates is up to you. And no matter how many you have, our floor plans have individual bathrooms, so you won’t have to share with any of them. Plus, you'll never be responsible for your roommate's rent –even if they graduate or transfer– because we offer leases by the bedroom, not the unit. And rent is all inclusive, meaning the cost of Internet, cable, electricity, gas, water, and trash is included in your monthly payment.